The LollapaLUDA Breast Cancer Benefit Speed-Point Hat Tournament* (or LBCBSPHT as we like to call it :) is our annual charity event to benefit Liz's Legacy / UNMC Eppley Cancer Center! Thank you to our volunteers, Bettina Lechner and Sally Frohn for helping us with the event! Thank you to our tournament director Anthony Roberts for making sure everything was run smoothly! Thank you to our major sponsors UltimateDiscStore.com and Nebraska Lottery for their generous contributions! 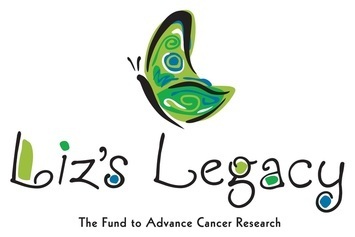 Beneficiary "Liz's Legacy is a charitable program that supports cancer research, education and patient care at the University of Nebraska Medical Center's Eppley Cancer Center." 6 teams played 5 games of speedpoint ultimate, from 9am to 2pm.